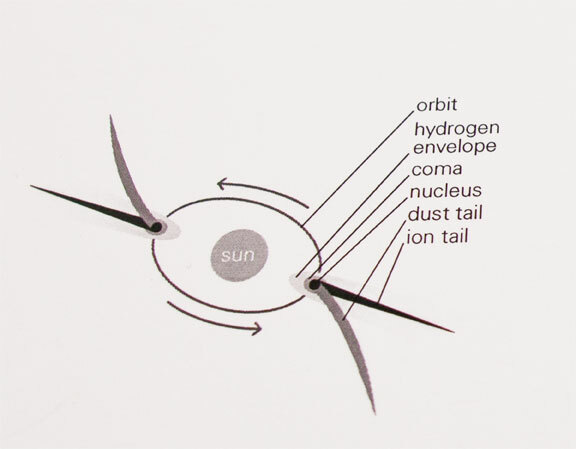 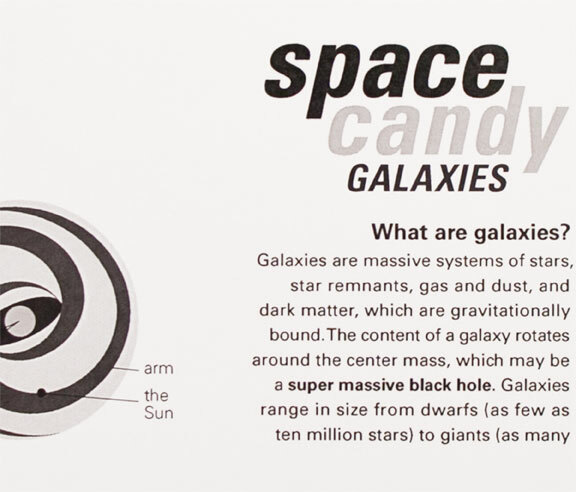 As a kid, I was fascinated with the science of space and astronomy, and I still am today. 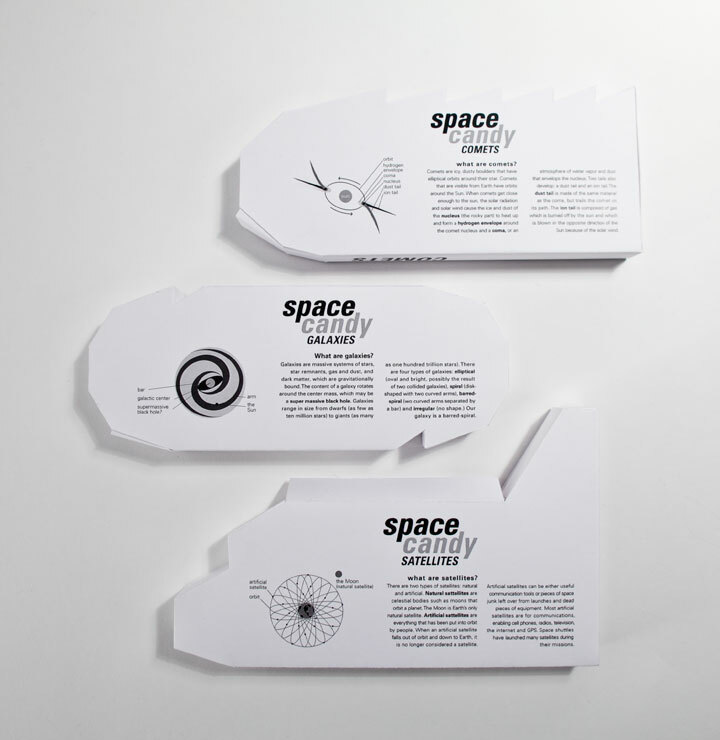 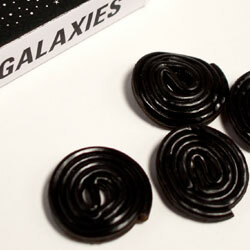 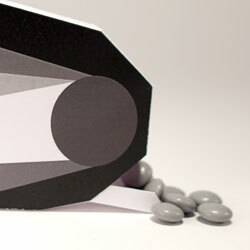 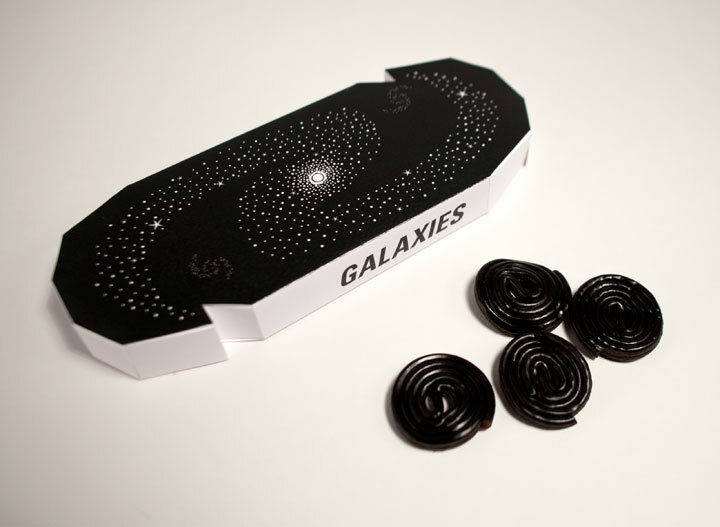 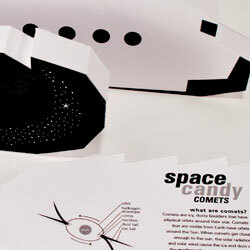 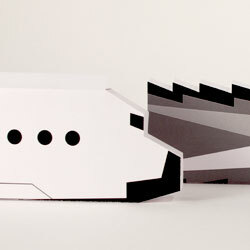 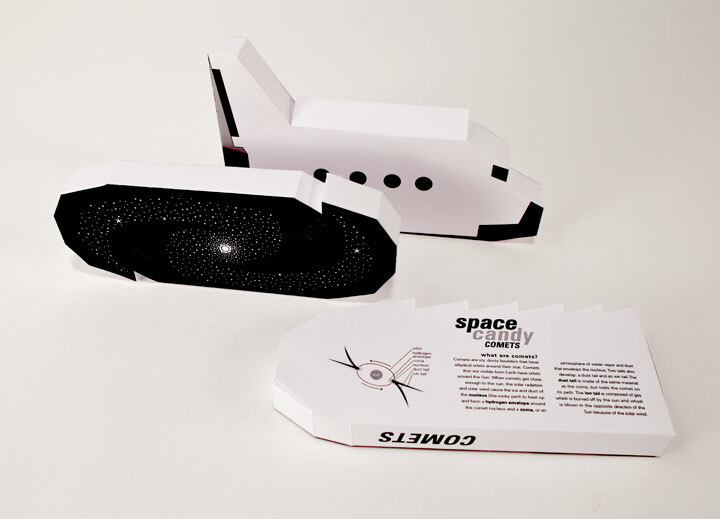 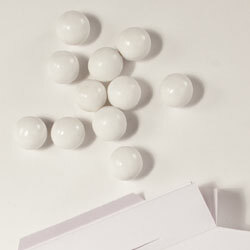 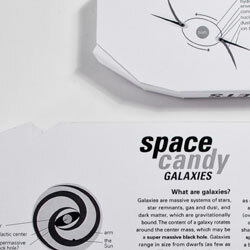 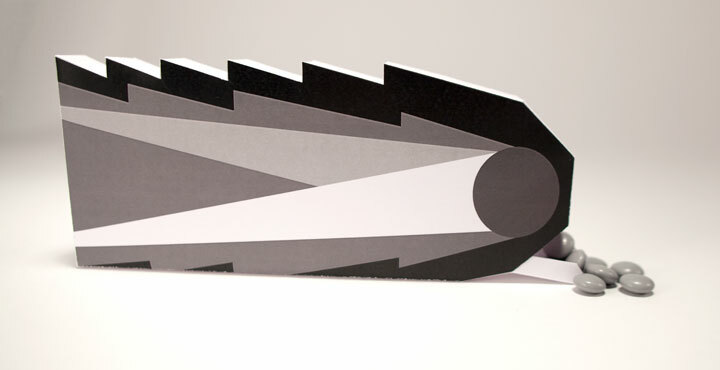 I created candy boxes in the shapes of space shuttles, comets and galaxies that can double as toys. 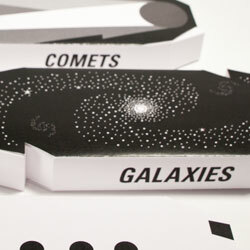 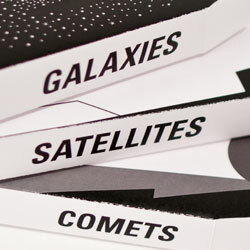 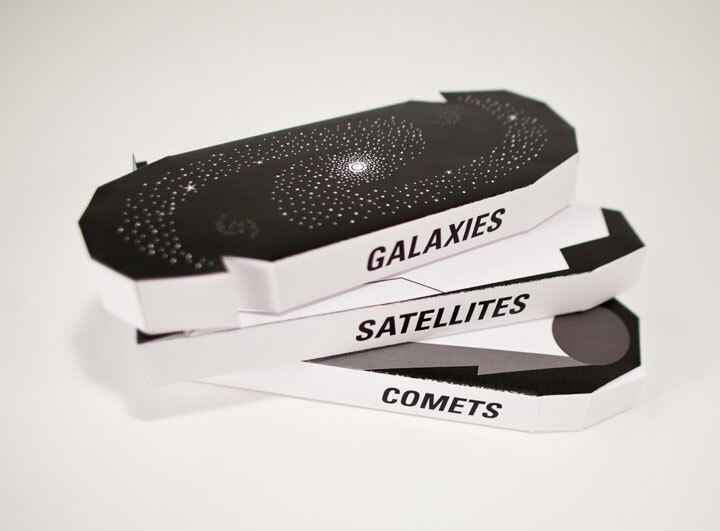 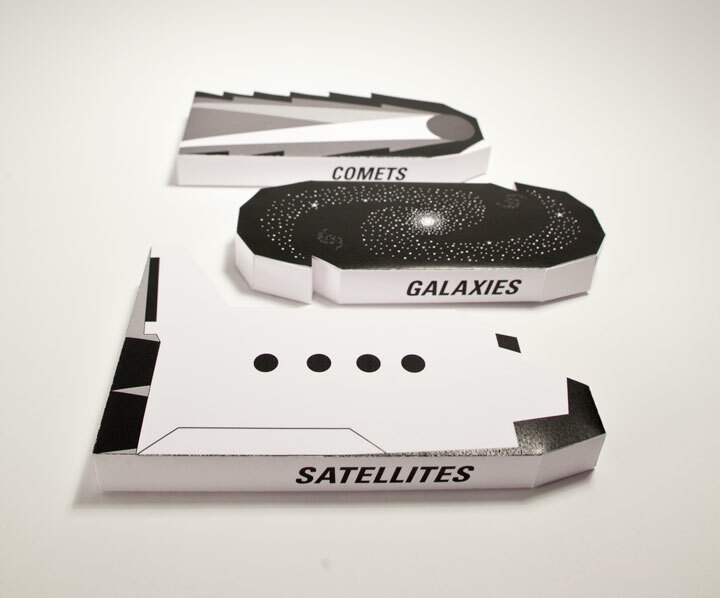 On the backs of the boxes are information and infographics about satellites, comets and galaxies, so children can learn while enjoying candy and playing with the boxes. 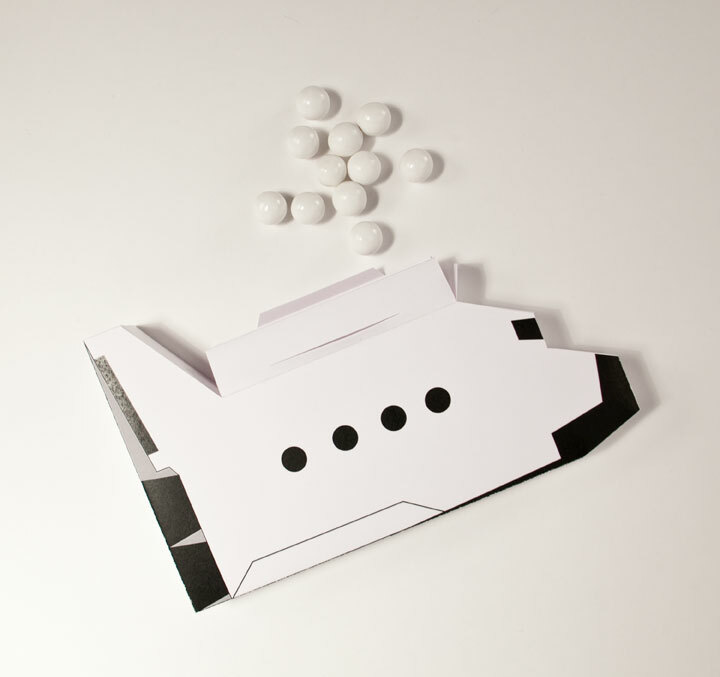 I believe that combining education with candy and toys is a win-win situation for children and their parents.